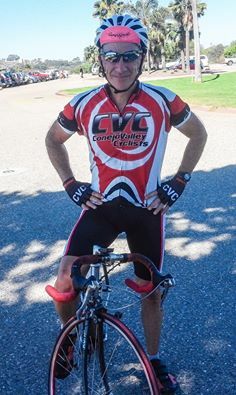 Established over 35 years ago, Conejo Valley Cyclists (CVC) was created to promote and encourage both amateur racing and recreational bicycling. 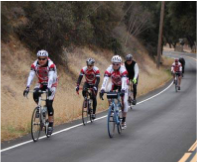 Our club utilizes its fundraisers, such as our Picnic and Benefit Ride, to promote bicycling-related activities throughout the Conejo Valley, Southern California and nationally. CVC is the friendly club. 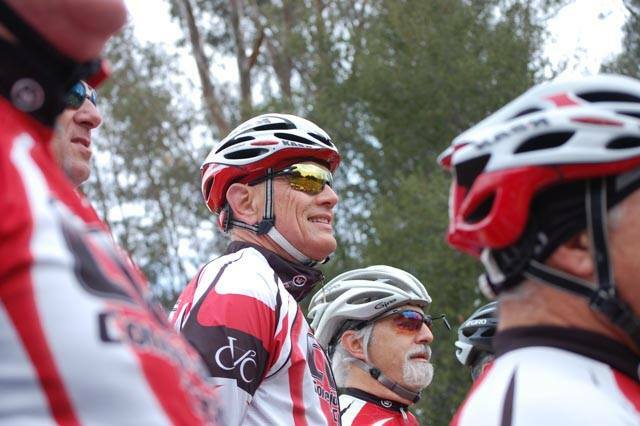 Our organized road and mountain bike rides are led by dedicated, volunteer club members. Our rides roll out up to five days per week. Multiple ride levels are offered, ranging from beginner to advanced. We also host special events rides including the popular weekly social ride, holiday, away (remote start) and annual memorial rides. Our regular membership meetings feature expert speakers from the cycling community. Recent meeting topics have included bicycling safety and maintenance; training techniques and fitness strategies; emerging bicycle technologies and cycling apparel. Our members gathers to socialize and have fun off the bike as well at CVC-hosted biannual social mixers.